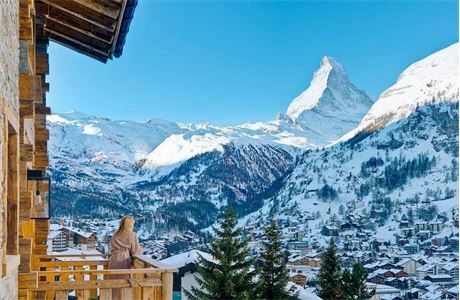 3,200 Chf gross (c. £2500) per month gross + tips. Subsidised accommodation. Free ski equipment. 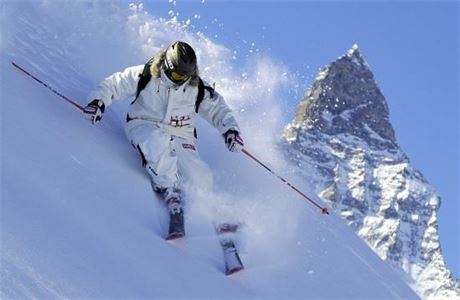 Work for the top chalet company in the Alps' premier ski resort. 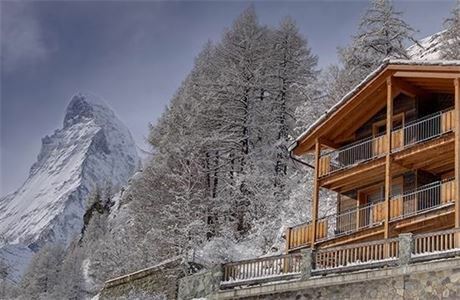 Mountain Exposure seeks a smart Chalet Host to take excellent care of their 5* guests. You should be a university graduate with service and hospitality experience. N.B. Unlike most host jobs, we use an outside team for daily cleaning, so your role is more akin to that of a host and P.A. which is why you need to be literate and numerate. 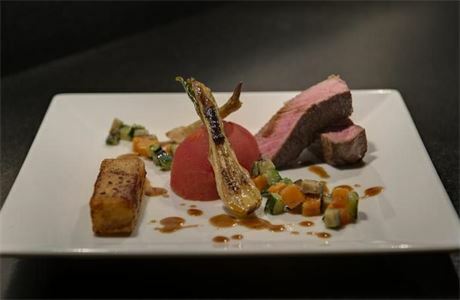 You will be working together with a top Michelin trained chef looking after a party of 8-10 guests. 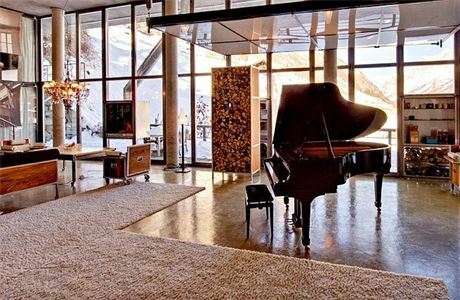 We are a Swiss registered luxury chalet company specializing in Zermatt. Our clients expect the best, as do we! In return we offer you a 5* work environment in the most iconic resort in the Alps. Please click on the button below to make an online application and make sure you send us your C.V. with a photo. We look forward to hearing from you. Please note that all applicants must have a EU nationality to be able to work in Switzerland.